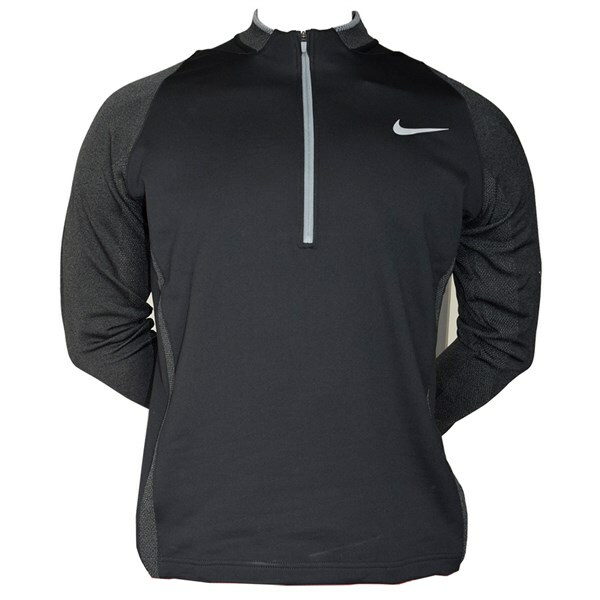 The Nike Therma-Fit 3D Engineered half zip has been designed to provide warmth, comfort and style as well as give you a great looking top that is a great lightweight alternative to your traditional sweater. 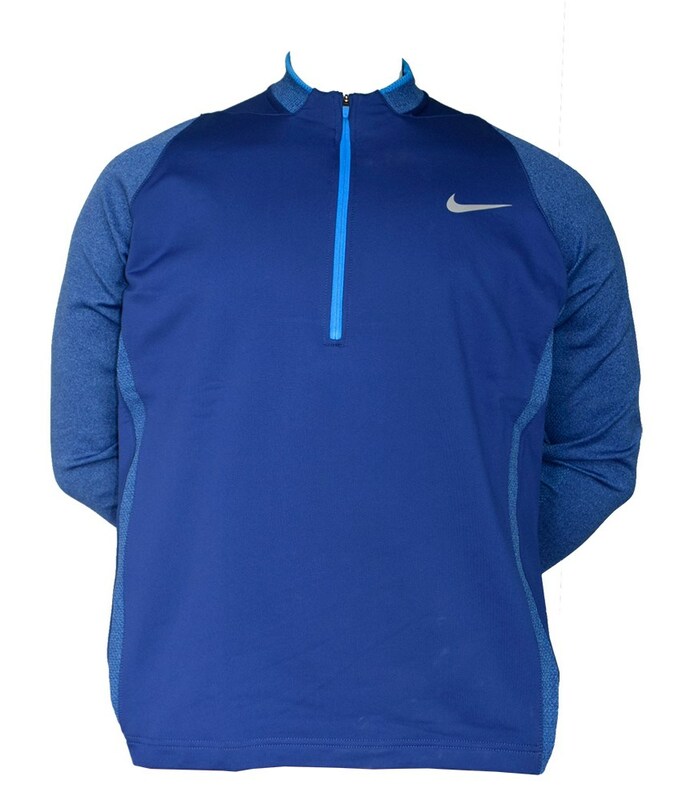 Therma-Fit technology provides a barrier against the cold and wind that will allow you to be able to concentrate on performing at your best while staying warm on the golf course. 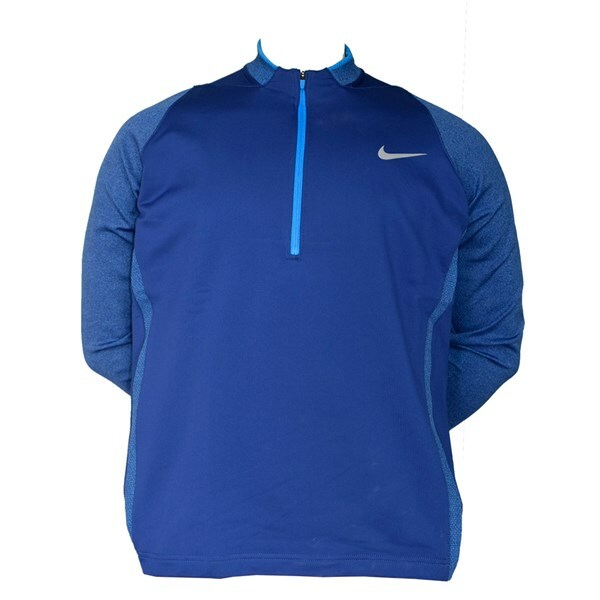 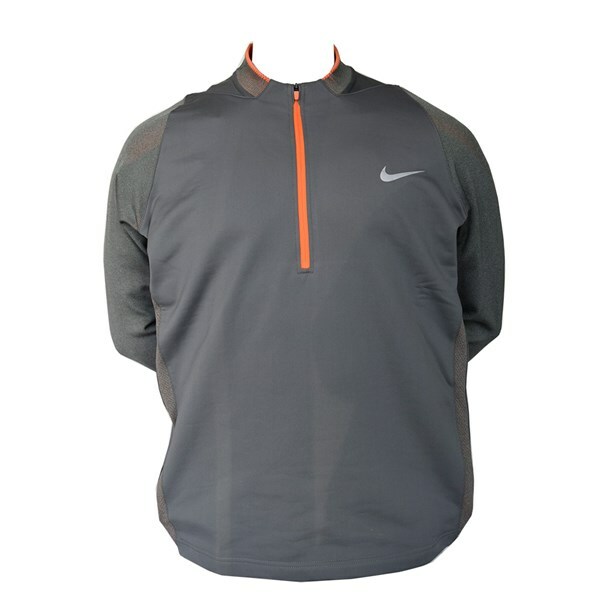 Everything about the design of the Nike Therma-Fit 3D Engineered half zip top has been done to aid your comfort while playing golf. 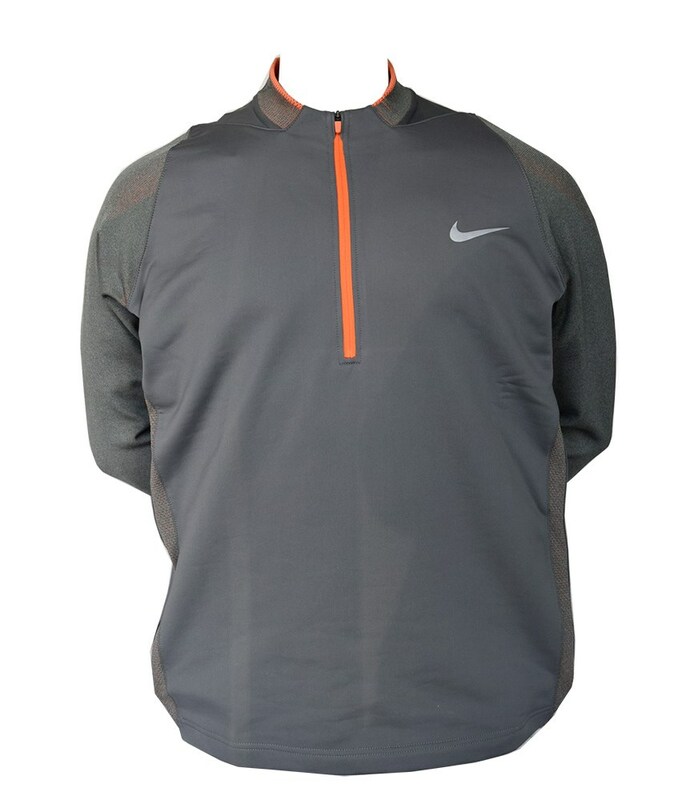 A zero distraction collar h and a stretchy Dri-Fit fabric have been used to improve comfort and enhance your movements as well as control excess moisture by drawing it away from your skin and evaporating through the fabric quickly. 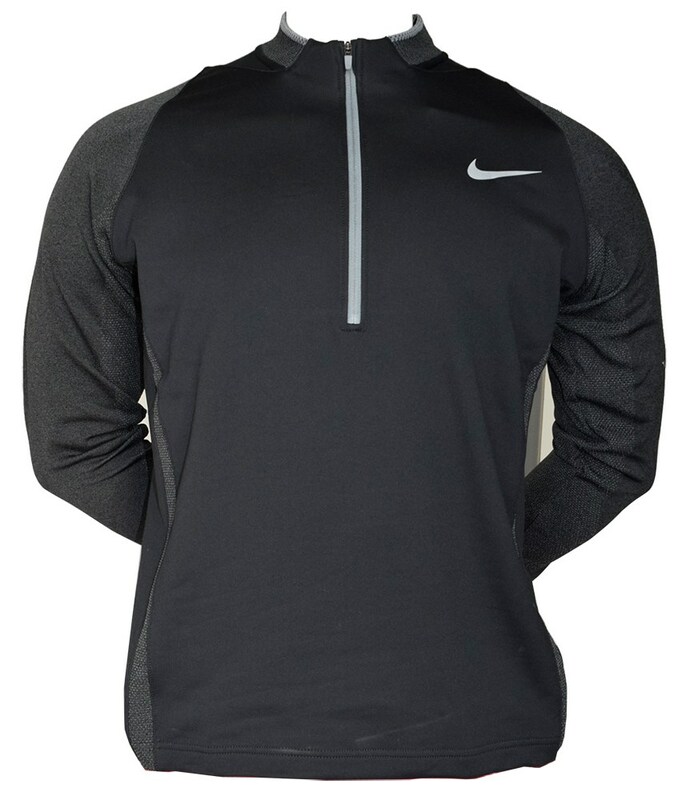 The sporty appearance of the Nike Therma-Fit 3D Engineered half zip top is evident in the cut of the top and the contrast paneling on the shoulders, zip and Swoosh on the left chest.